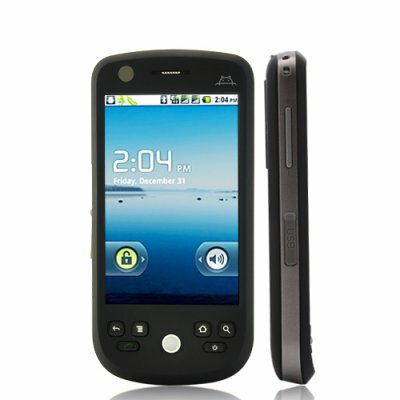 Dual SIM Android 2.2 Phone with 3.2 Inch Touchscreen(Black) "Eclipse"
Successfully Added Dual SIM Android 2.2 Phone with 3.2 Inch Touchscreen(Black) "Eclipse" to your Shopping Cart. GREAT NEWS! The world’s favorite mobile OS, Android 2.2, is now finally available in one of the sexiest and most affordable smartphones to date- the new and improved Eclipse!